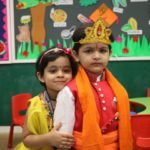 Mother’s Day is celebrated on the second Sunday of May every year to honour mothers and motherhood. 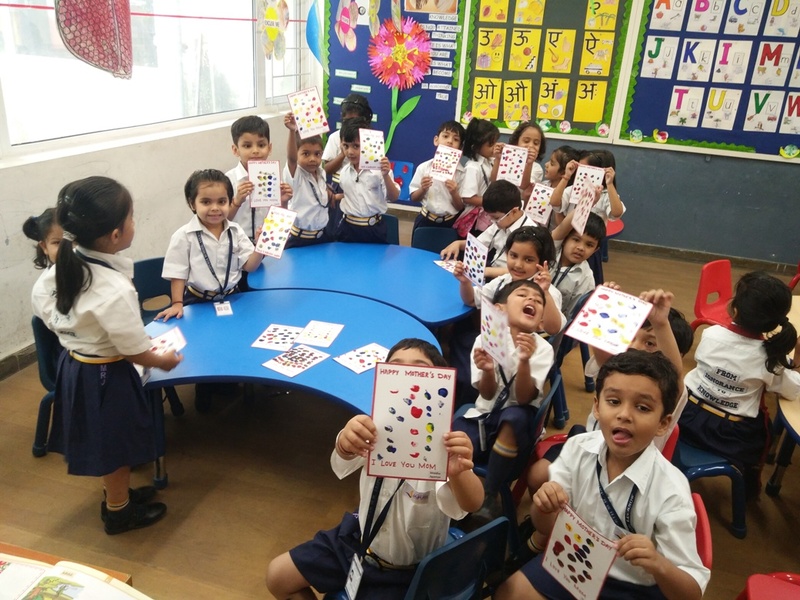 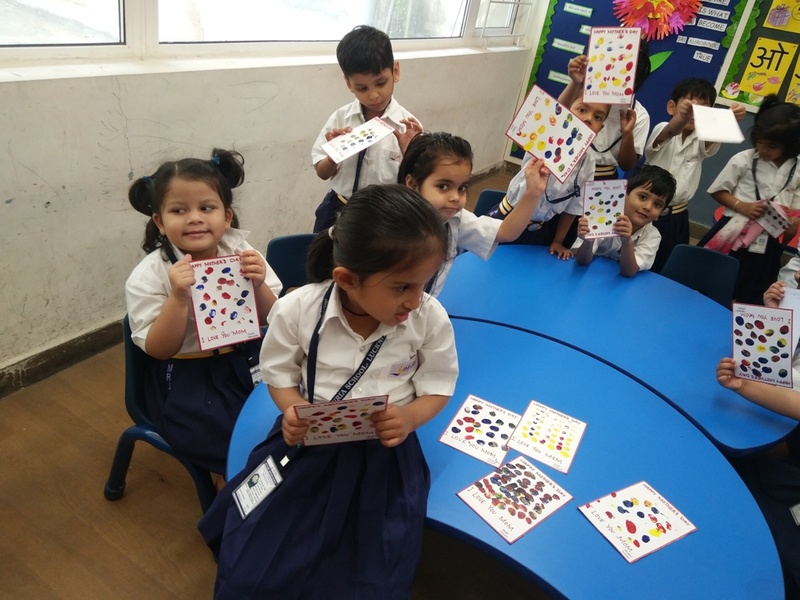 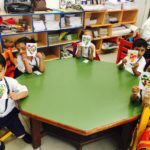 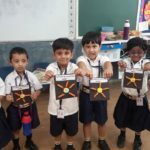 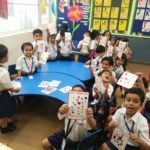 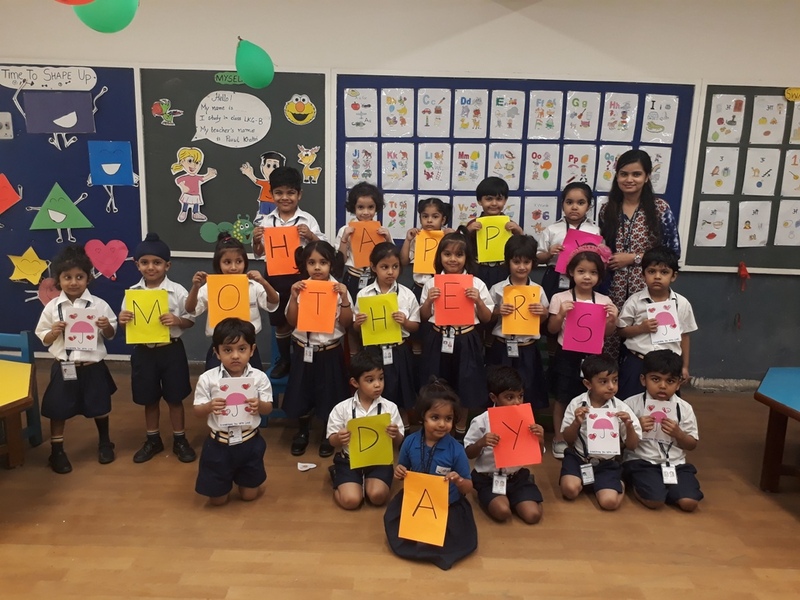 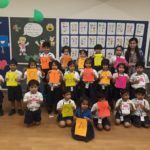 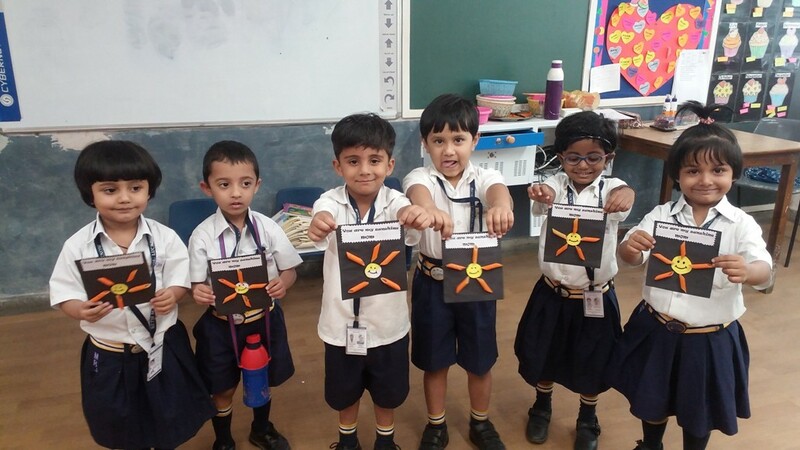 At Seth M R Jaipuria School the children of kindergarten celebrated Mother’s Day on 5th May 2018. 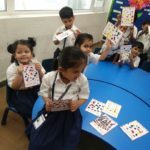 They created beautiful cards pouring all their love for their mother. 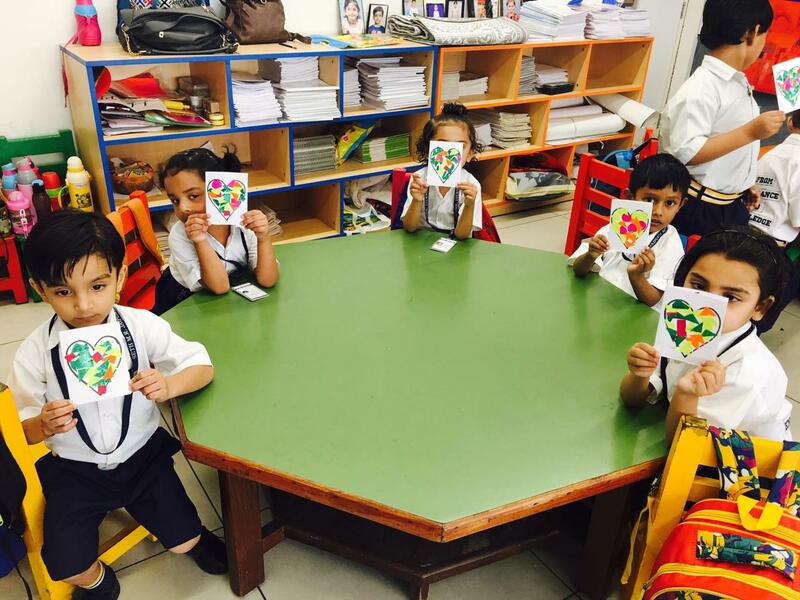 The cards made the mothers feel special and they felt very proud and happy to receive them, a treasure for life.